This is the second article I wrote in the newsletter about DNA testing. Through communication with matches and traditional research I am slowly making progress with the results. Following that the rest of my family have now done the same test as I did, I have also added the extra test of MtDNA which is the mitochondrial test for your mothers line; i.e. your mother, her mother, her mothers’ mother and so on. This is a very different test and does not really help you with the family research unless you are looking for ancestors thousands of year back. The interesting bit for me was that I know from my traditional family research that our mothers’ line from my great grandmother and back to the 1600 is in the same parish in Sweden. Hopefully we can at some stage find out when they actually turned up in this part of Europe. This parish was covered by ice during the last ice age so they would have migrated at some stage from further south in Europe. 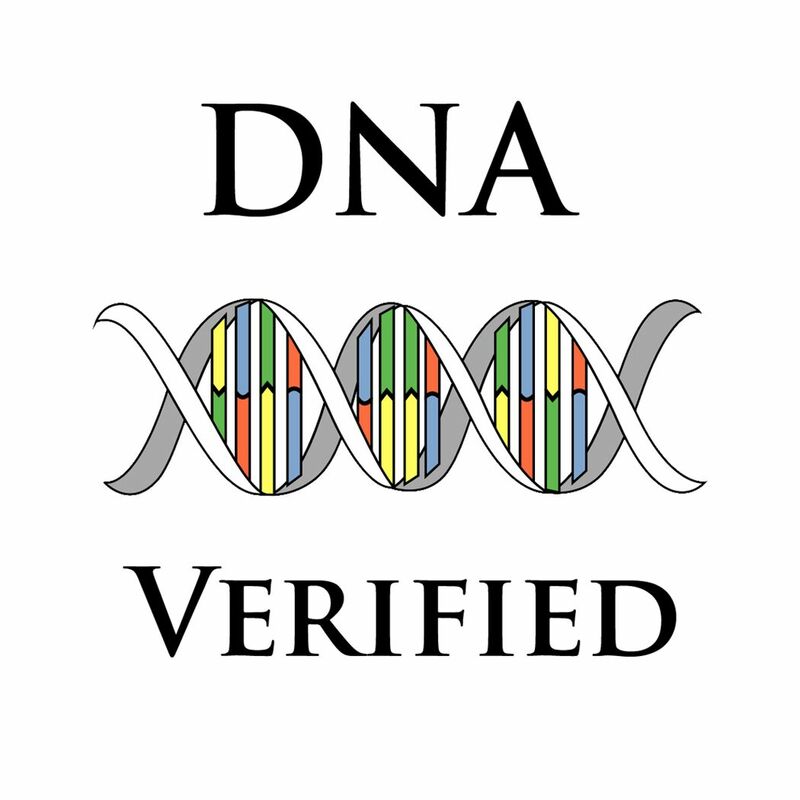 I did tell you that I used FtDNA for my testing and the tests of my parents and brother. After the last newsletter my sister decided to take the test as well and she used the same company. I am administrating all five kits. Several of the conclusions I had already made after my test were confirmed by the other four results. I have also transferred all five results to My Heritage to see if I can get some new closer hits that I did not have on FtDNA. On top of that I did buy myself a test kit from Ancestry at Släktforskardagarna. It has been interesting to see and compare the three different companies and the way they display results and hits. As I said last time the ethnic percentage is still not to be trusted but for me the bits that I can use to find relatives is the important bit. All the companies have pros and cons. FtDNA has been the company which most Swedish people use but I think the other ones are catching up. Especially My Heritage due to the fact that they have offered you to upload your result from other companies without charge to their site. Earlier this year they announced that from 1st December 2018 they would charge for specific tools so a lot of those who had taken their test with FtDNA have lately uploaded results to My Heritage. In turn My Heritage have extended the totally free period until 16th December. It is not necessary to test everyone in a family but it has definitely given me some extra help in sorting my own matches. I now have a better grasp of which matches are on which side in the family – my dads’ or my mums’. Also since you do inherit 50% from each parent but there is no “rule” for what parts of their DNA you inherit siblings will have different results. So for example my sister and I do share some matches but others are different. We also have different amounts in common with matches. This combined with the matches of our parents will help in deciding which matches are real and which ones are “decoys”. When the shared bits are really low it might not be a relative, it is just a fluke that we share bits. Too make this short – by first taking the test with one company I have manage to verify an unknown mother. Then by transferring the results to another company I have manage to verify the unknown father to the same ancestor. Does this sound weird? Let me explain. On my fathers side of the family we have my paternal grandfathers maternal grandfather who was named Johan Fredrik Tycho. If you recognise this name it is right; he is the father of the Holm siblings I wrote about in the last issue. He was called Johan so I will use that name onward. According the birth records for Trelleborg his parents were ‘not named’ which is the same as unknown. Shortly after his birth he turns up with the merchant Albert Holm and his housekeeper Johanna Tillman. They quickly have several more foster sons. Several years later Albert and Johanna get married and go on to have three biological children. When I started my research on this side of the family I did research the foster parents and managed to get back to the 1600 and 1700 hundreds. First I had a hit with a descendant to one of their biological children which indicated that at least one of the foster parents were also a biological parent to Johan. Combined with several other hits I could draw the conclusion this was the mother Johanna Tillman. Via a hit on My Heritage with a person who is descended from one of Alberts ancestors I could draw the conclusion that both Johans foster parents also are his biological parents. So for me the testing has paid off already since I have manage to find two unknown parents. This leaves me with some unknown parents and hopefully I will be able to put names to one or more of them. I mention three companies here but there are several more and to chose one you need to know what is is you would like out of them. Some are better for finding American relatives, others are better for Asian Ancestry, yet others are better for Scandinavian and or Finnish ancestry. If you also want to test for Y or mitokondrie there are fewer companies that offer this. 23andMe also offer to check for risks for genetic illnesses etc. However if you are in Sweden for example you can get some genetic tests done via your doctor/surgery. Check this before you pay to have a test like that done.